I love autumn. It’s always been my favorite time of year. I love the colors of fall. The oranges, browns, yellows. In South Texas, temperatures dip below the century mark and the humidity drops as the winds begin to trickle in from the north. I always bring out my sweaters and boots. When the thermometer heads south of 80 degrees, I’m there with turtlenecks and snuggly socks. My favorite part of autumn, however, has always been having an excuse to cook up soups, breads, and anything made out of pumpkin. Pumpkins make me happy. I’ve accumulated an impressive collection of sweet and savory recipes that feature my beloved squash. The first day of fall is just around the corner. However, I told my girls that once Labor Day has passed, we will no longer wear white shoes and we will begin eating pumpkin! We have already savored the cinnamony wonders of pumpkin waffles, pumpkin creme brulee, pumpkin empanadas and pumpkin soup. You see, we are dipping into our coveted reserves that were painstakingly roasted and frozen in 2 cup amounts from last year’s bounty. Pumpkins are part of my decor from the first of September until after Thanksgiving…… quite a bit after Thanksgiving if you must know. Pumpkins can be kept until February or mid-March. Don’t ask me how I know! They are so easy to roast and freeze, there’s really no good reason to buy the canned stuff. 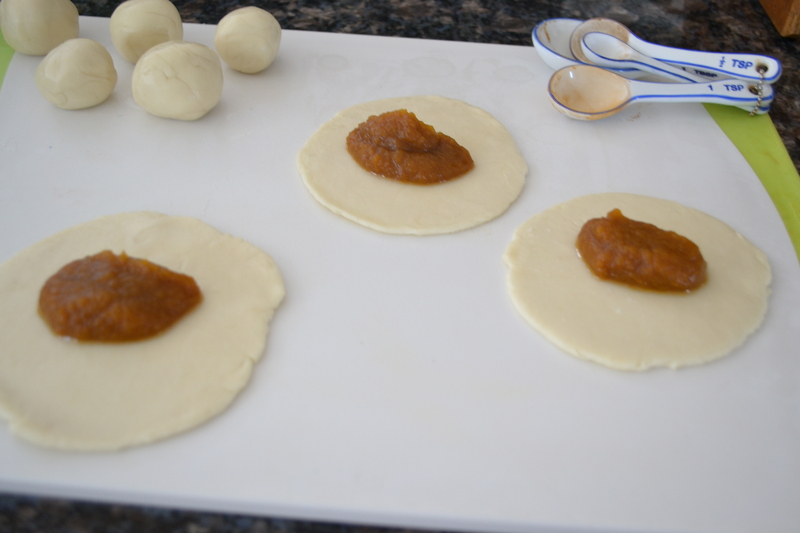 I’m gonna share a couple of my favorite pumpkin recipes.
. Divide each pastry crust into 6ths (in half, then in 3rds). 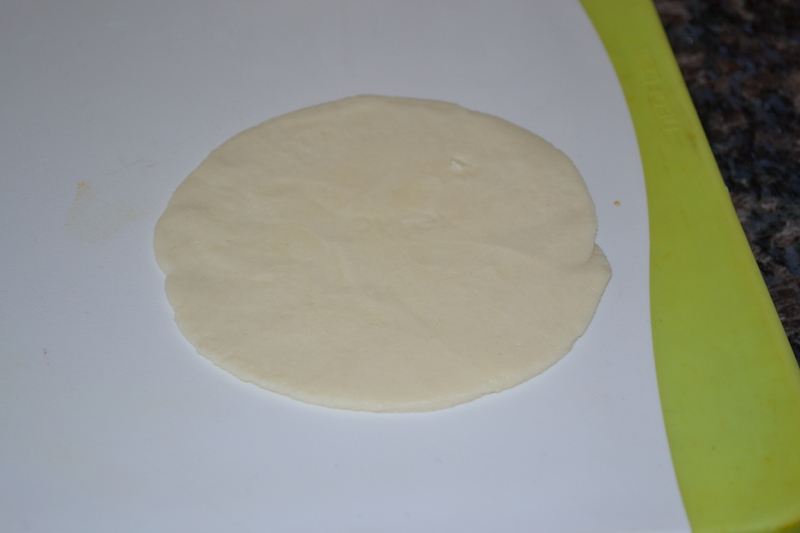 Roll each portion into a ball and flatten into a small circle, about 4 inches in diameter. 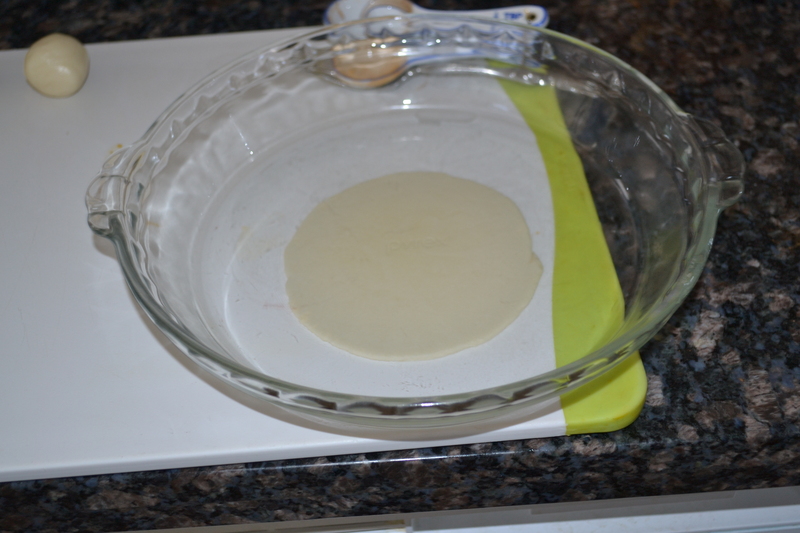 Press against the pie plate to flatten the dough. 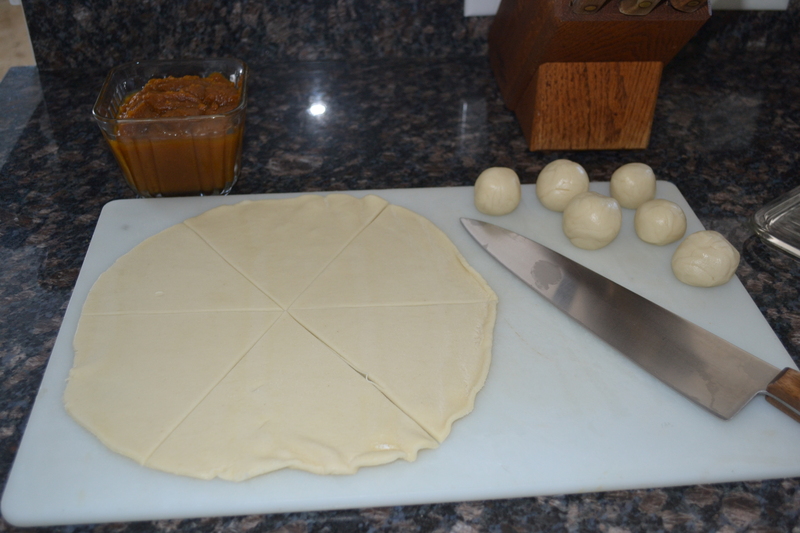 The dough will stick to the pie plate but will peel off easily. Spoon 2 tbsp. of the pumpkin filling into the center of the circle. 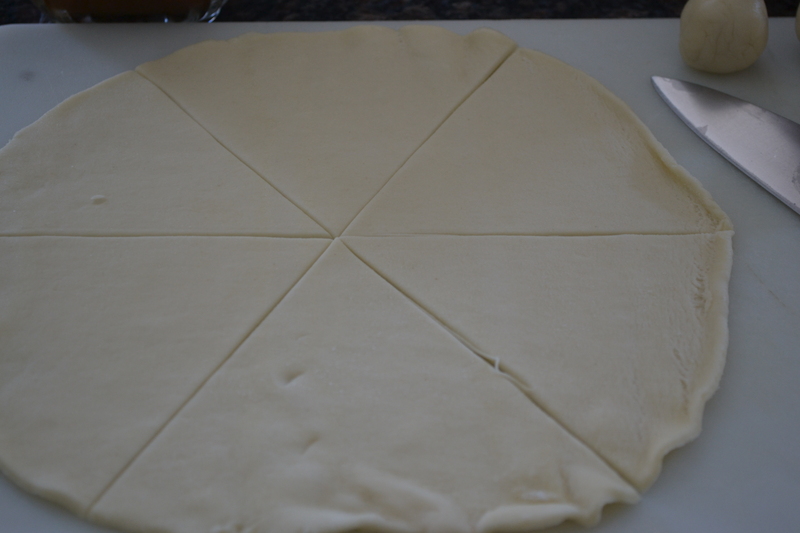 Fold to form a turnover and seal the edges with the tines of a fork. Cut vent in top to allow steam to escape. Brush with beaten egg or cream and sprinkle with sugar. 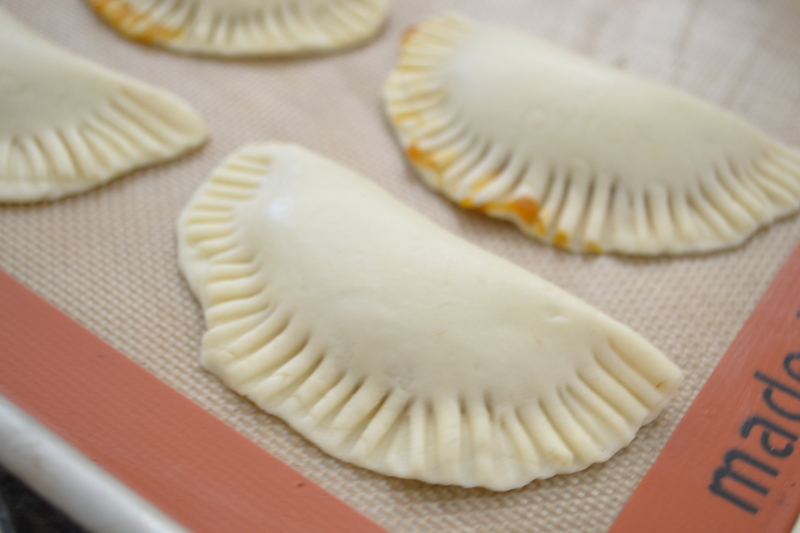 Bake empanadas on a greased baking sheet (or use a Silpat). Bake for 30 minutes or until nicely browned. Cool on wire racks. In a large soup pot, saute onion, carrots, celery in olive oil until tender. Add chicken stock and bring to a boil. Simmer for about 15 minutes until veggies are tender. Add pumpkin and spices. 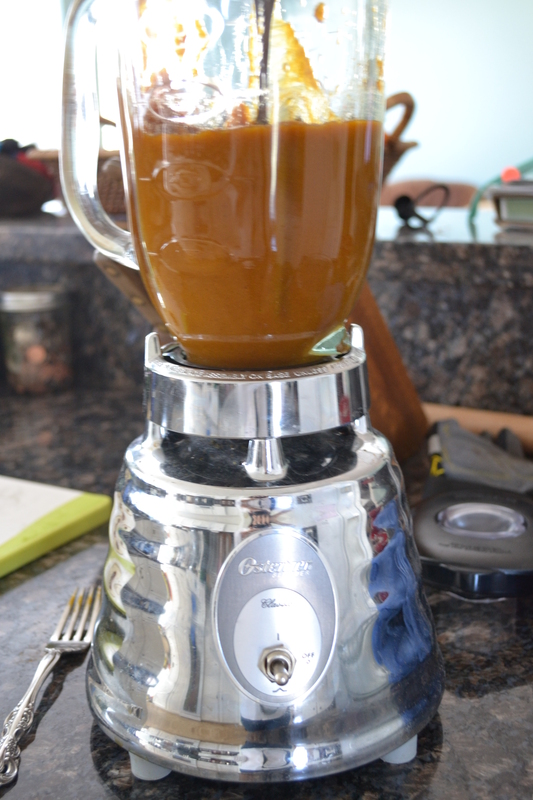 Puree with immersion blender. Continue to simmer for a few minutes. Add whipping cream. Stir. Complement with sour cream and pepitas. Preheat oven to 350 degrees. Combine milk, pumpkin, brown sugar, eggs, vanilla, and spices. I use a blender so the pumpkin is smooth and I can just pour directly into 6 dessert cups Place in a 9 x 13 baking pan. Pour hot water into the pan so water is halfway up the cups. Bake for 45 to 50 minutes. Remove from the baking pan and let cool. Chill for 4 to 24 hours. 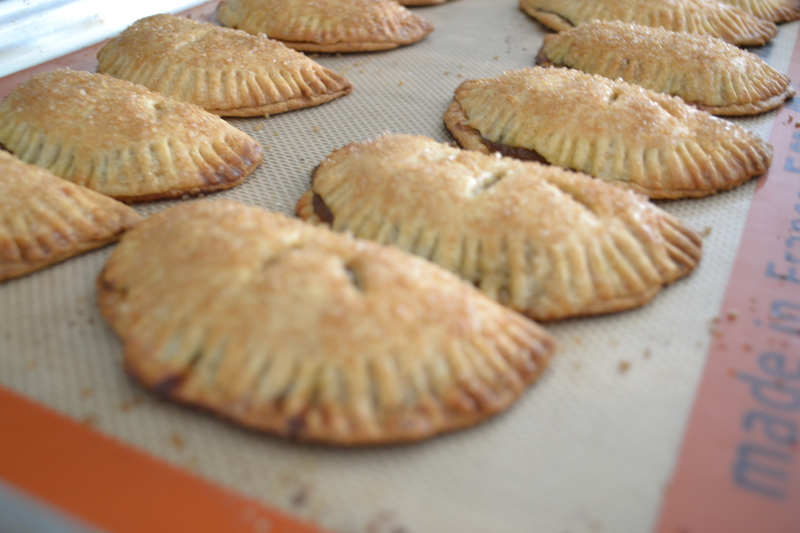 Sprinkle each with a spoonful of brown sugar. This is where it gets fun! If you have a culinary torch, then torch the sugar until it bubbles. This can also be accomplished under the broiler. Watch it closely so it doesn’t burn! Nothing is better than breaking through that delicious crust of caramelized sugar to reveal the cool spicy layers of pumpkiny goodness. The custard should create several different layers. It’s all good! Fall is my favorite season also, however I find I have to leave the state in order to see those colors you mention. I can testify to the awesomeness of all of these recipes! Have you ever canned any of the soups you cook? I’ve never canned any of my soups. … although I’ve always fantasized about seeing the beautiful jars of my labors lining my pantry. I usually pour soup into a zip-lock bag, lay it on a cookie sheet and freeze it. 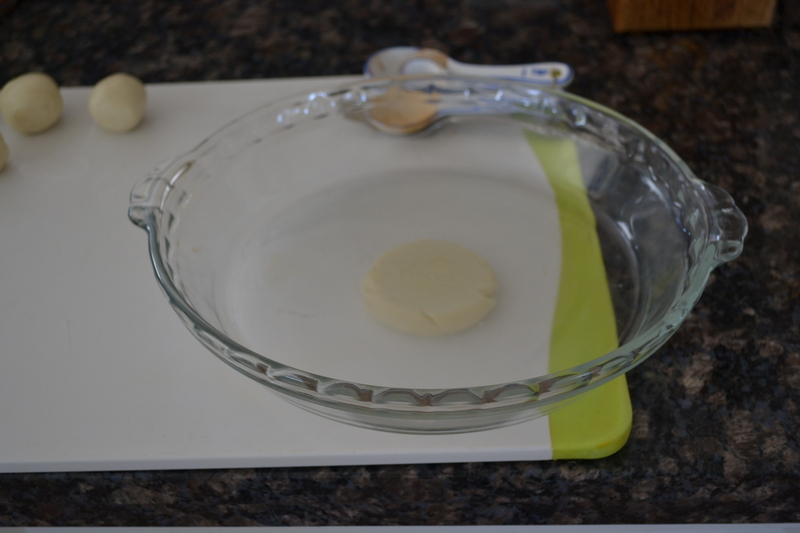 The cookie sheet provides a perfectly flat surface that stacks very easily once the soup is frozen. If soups become too thick, simply thin with a little broth. Thanks for keeping up with the deerslayer’s wife!